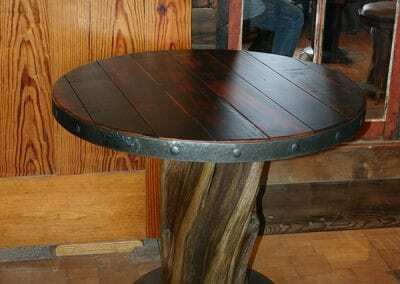 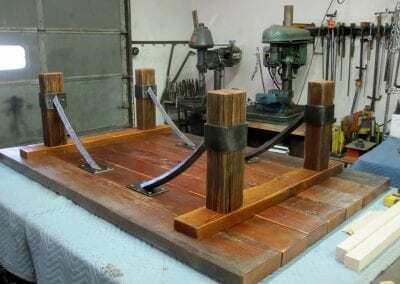 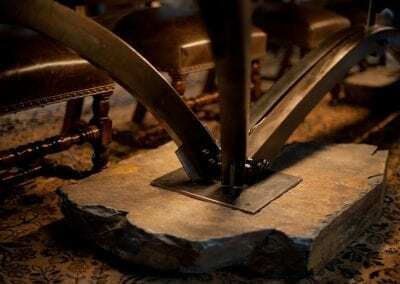 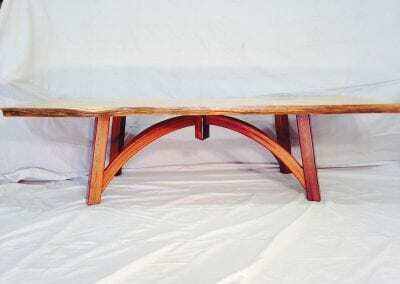 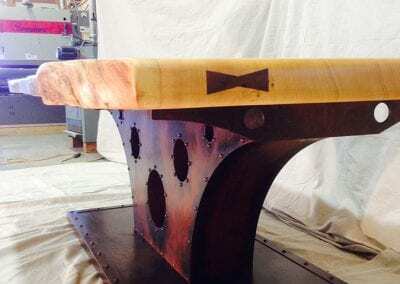 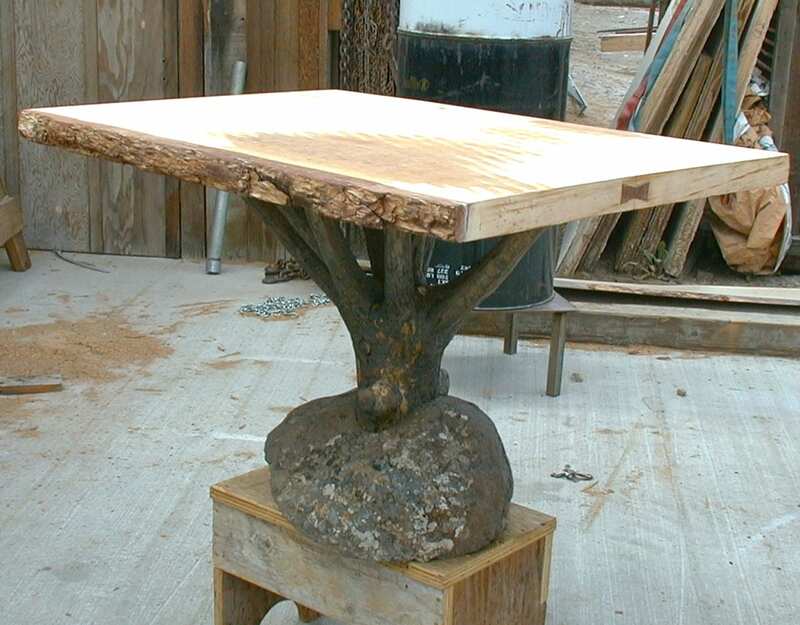 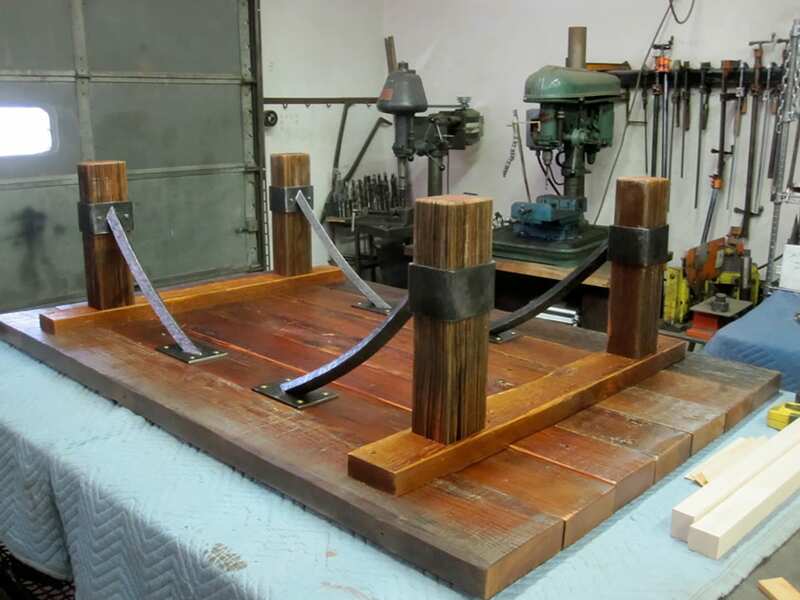 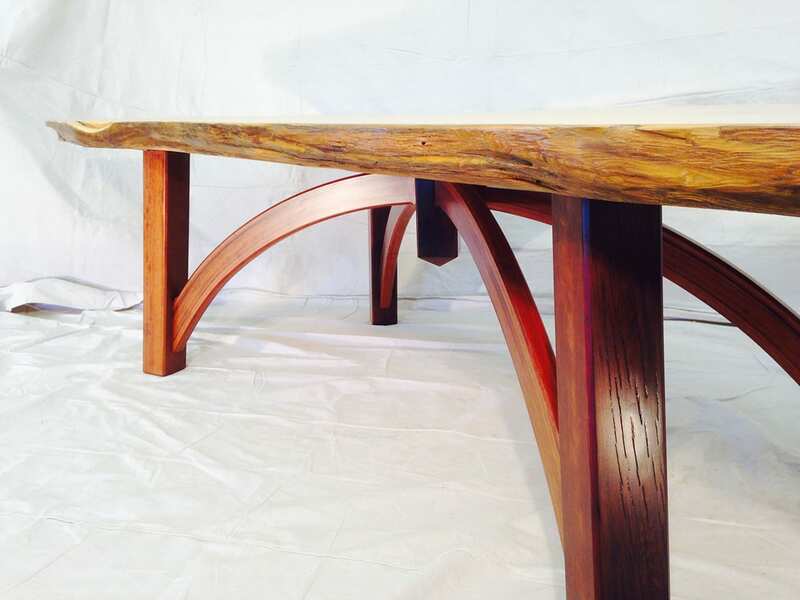 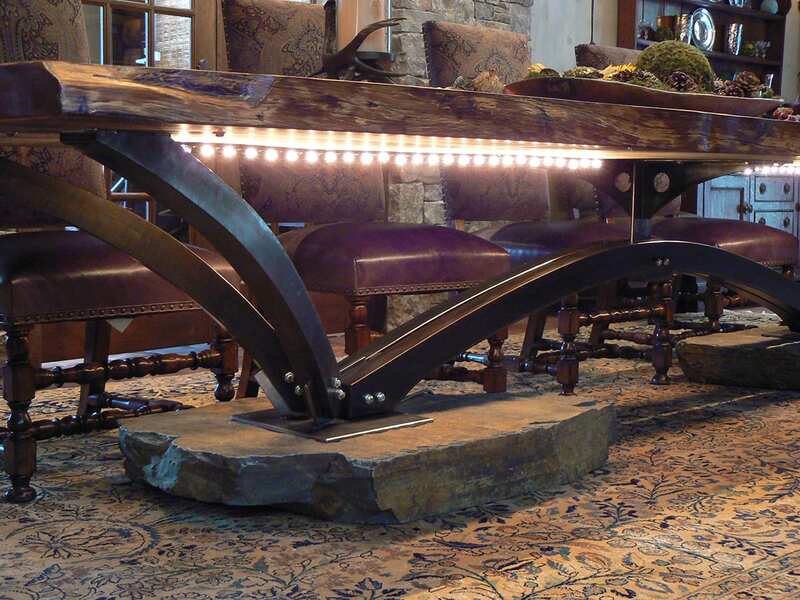 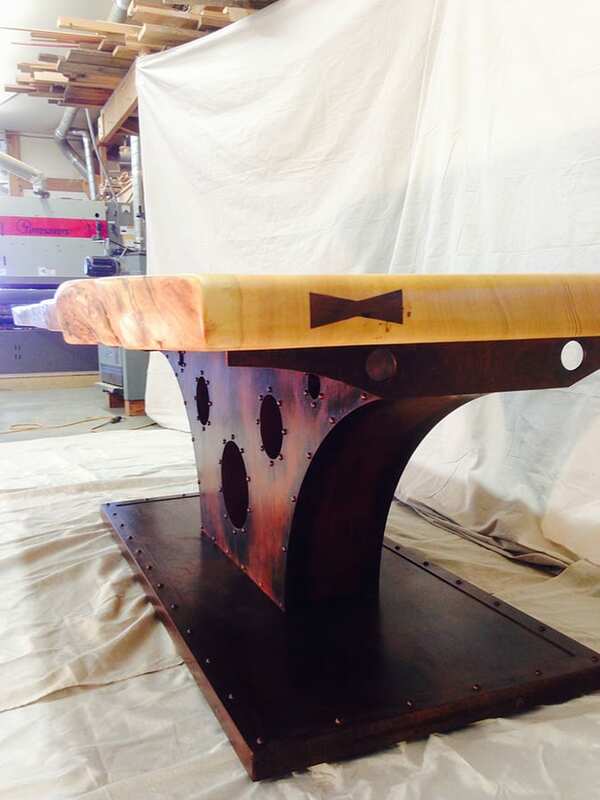 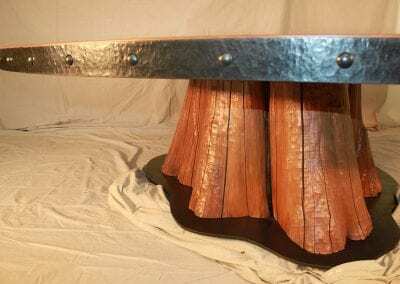 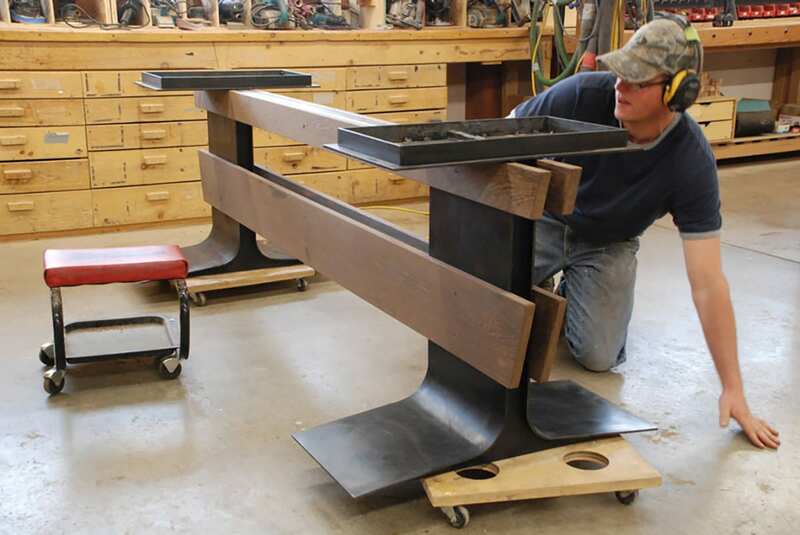 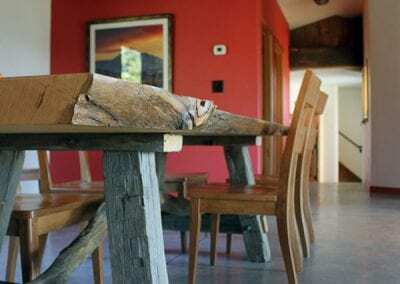 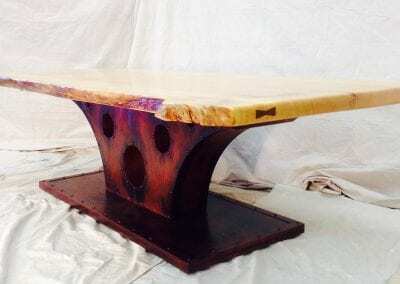 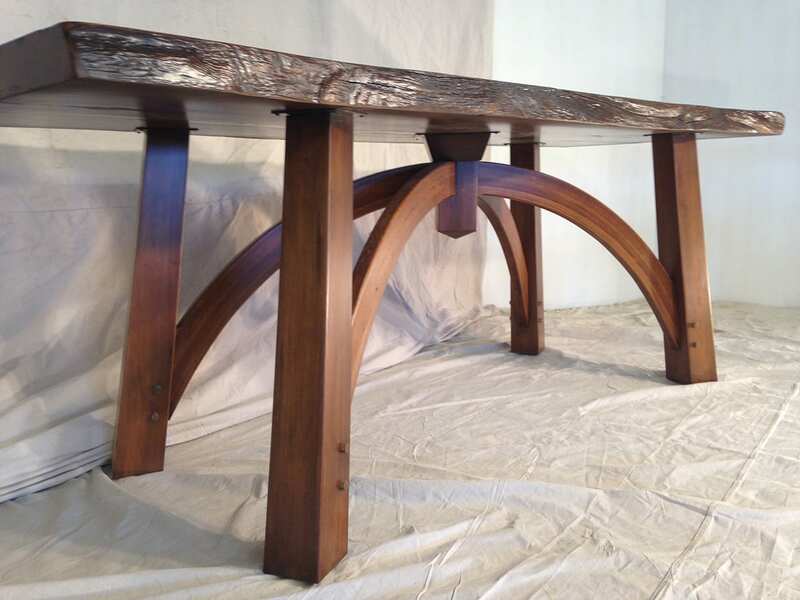 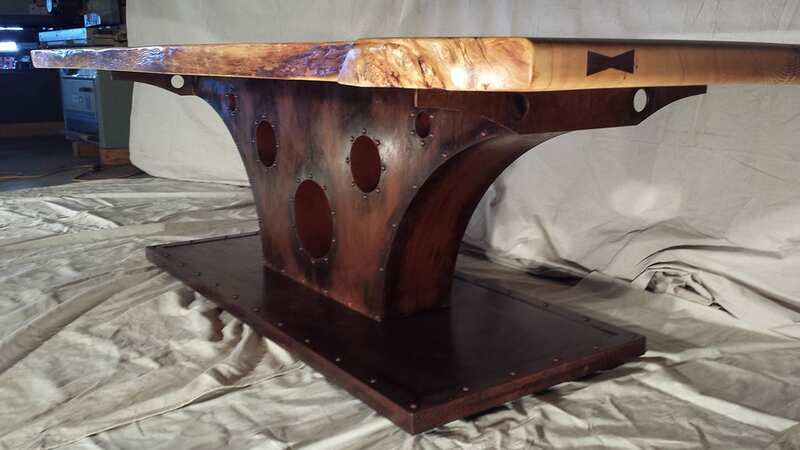 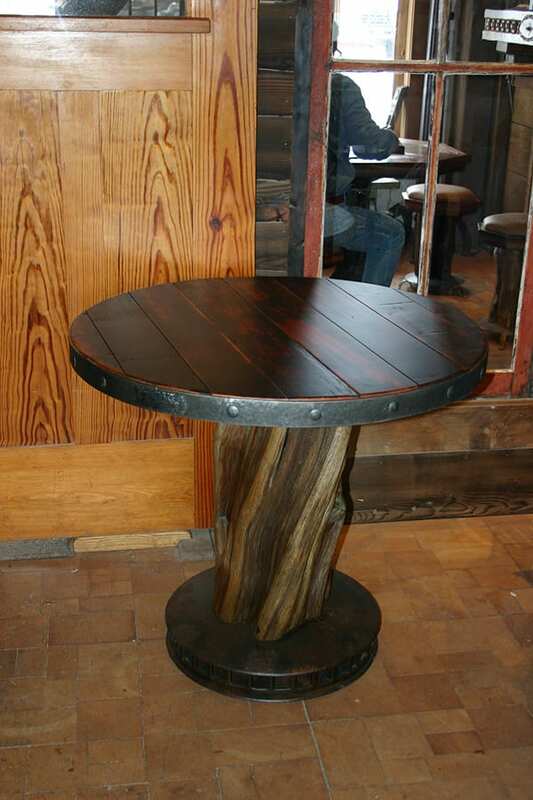 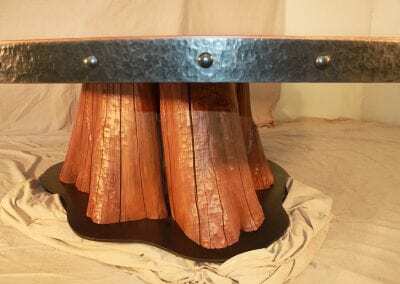 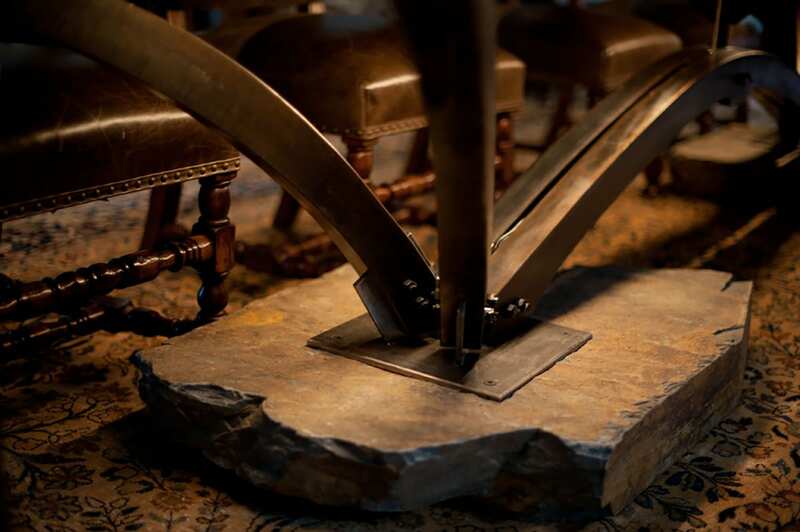 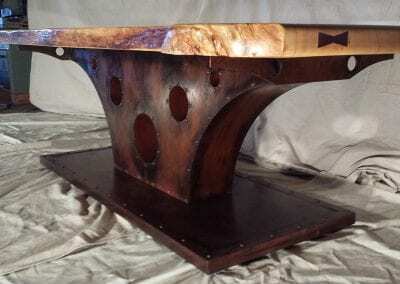 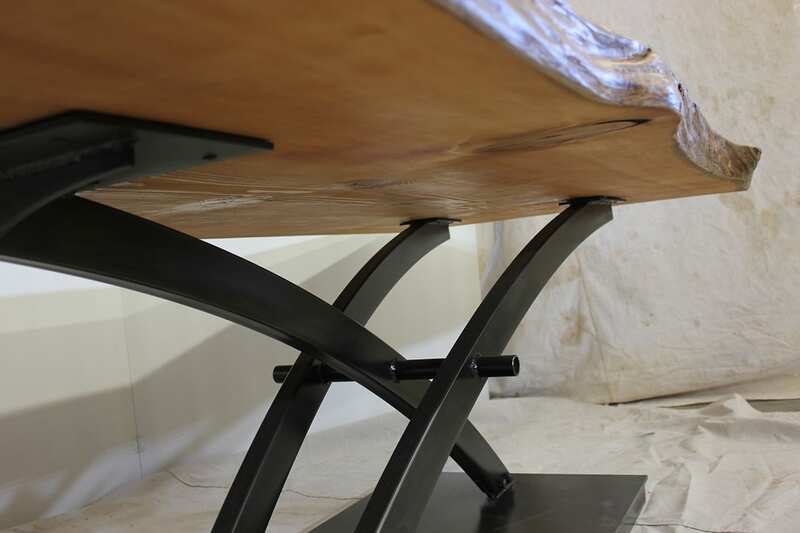 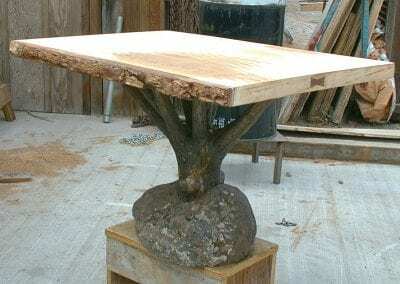 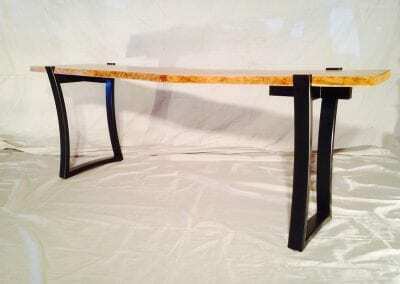 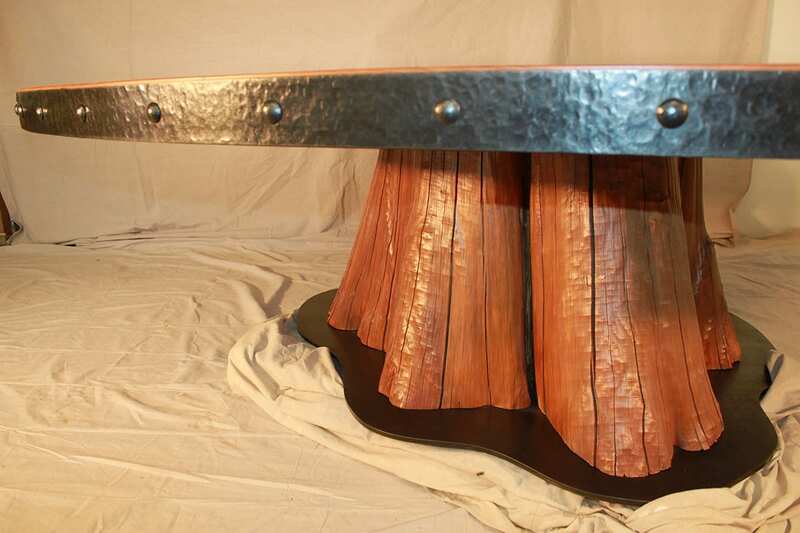 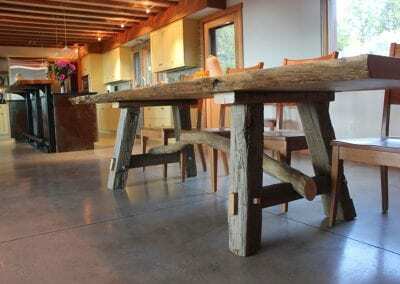 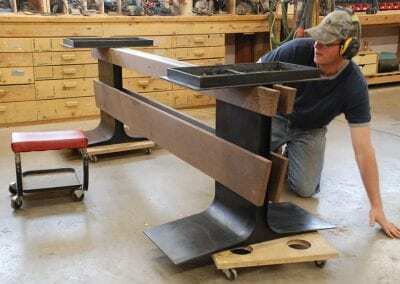 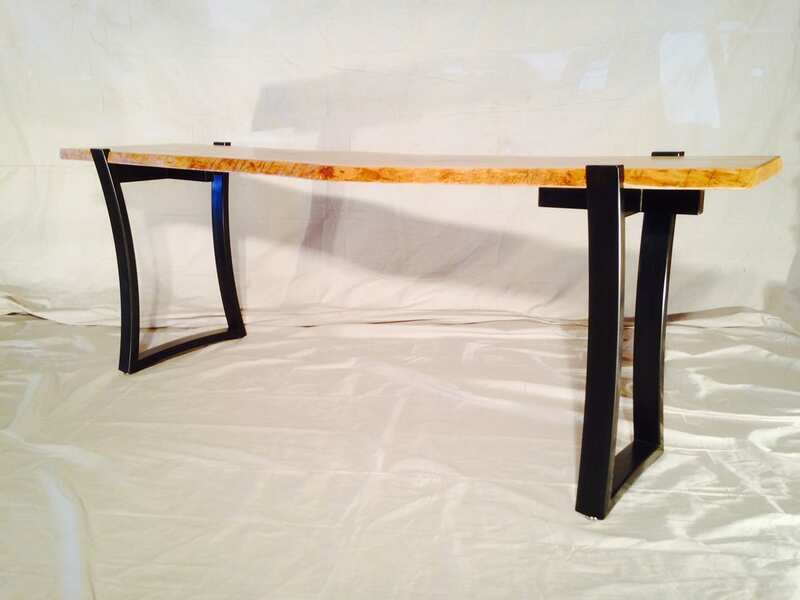 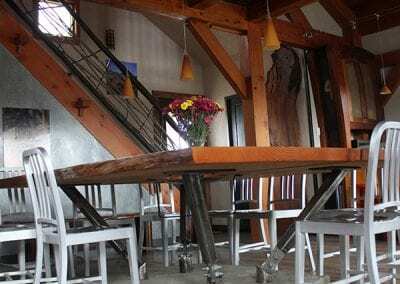 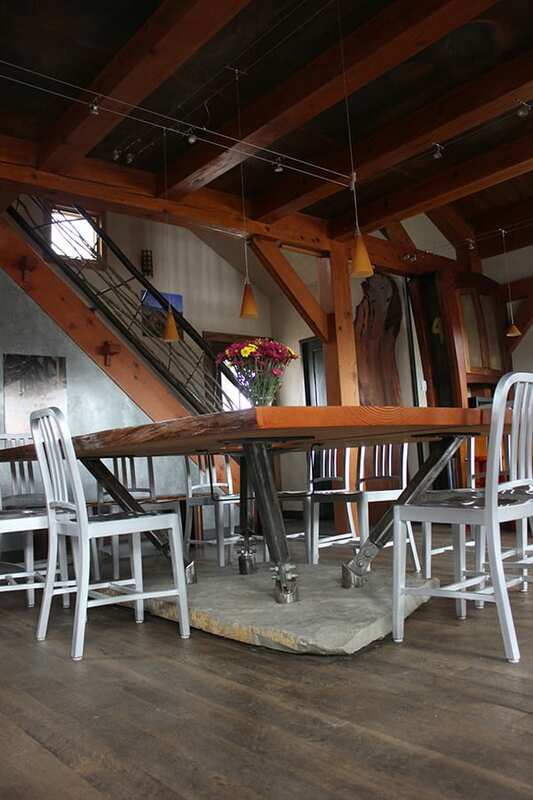 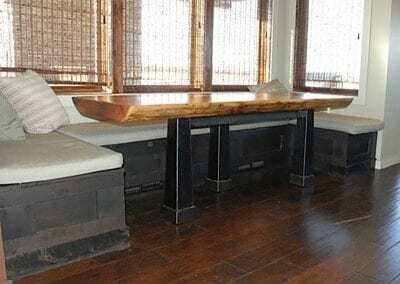 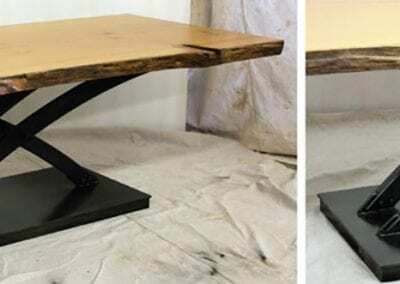 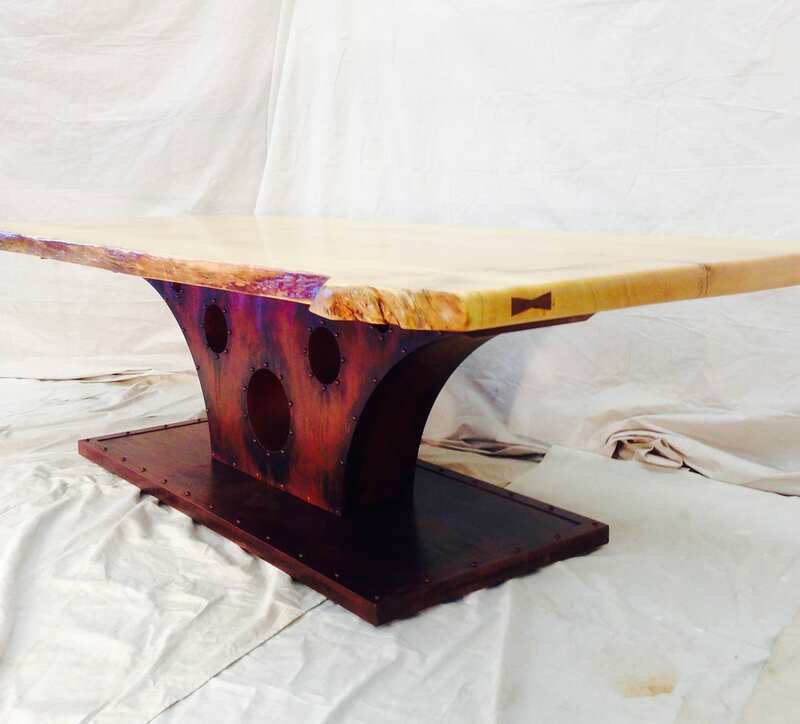 Imagine your table supported by a unique piece of wood, a base that celebrates the knots and grooves of live edge, or another natural material such as metal, stone, or glass. 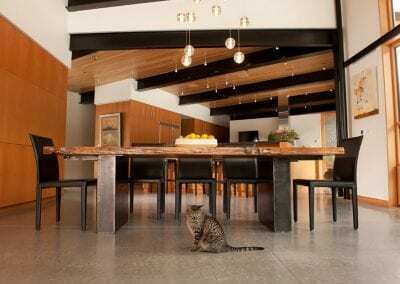 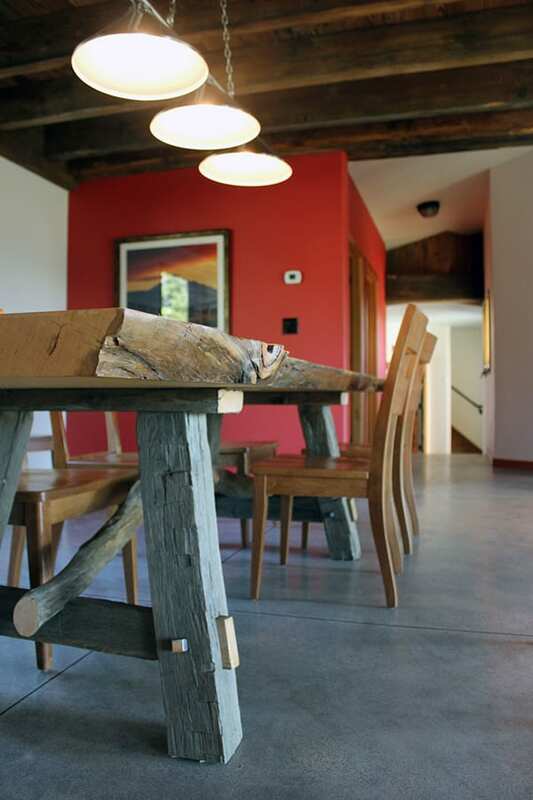 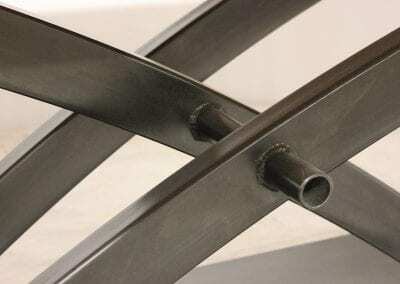 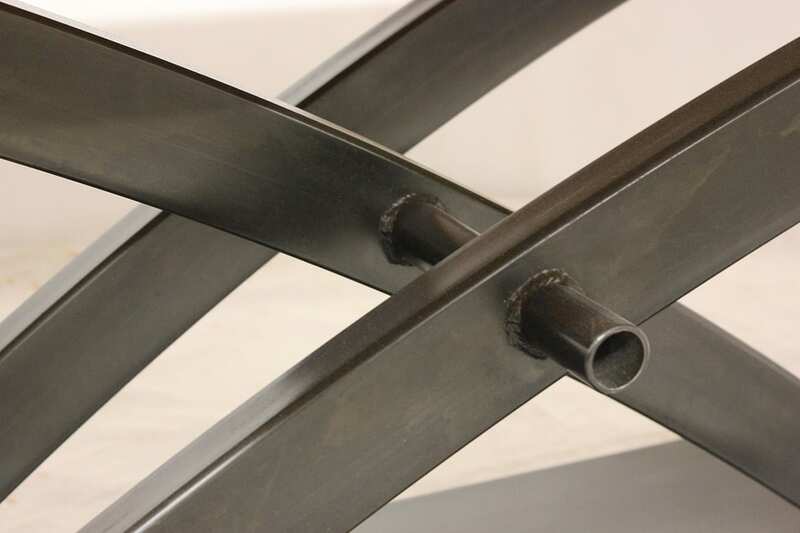 Big Timberworks carefully considers all components when designing and building furniture. 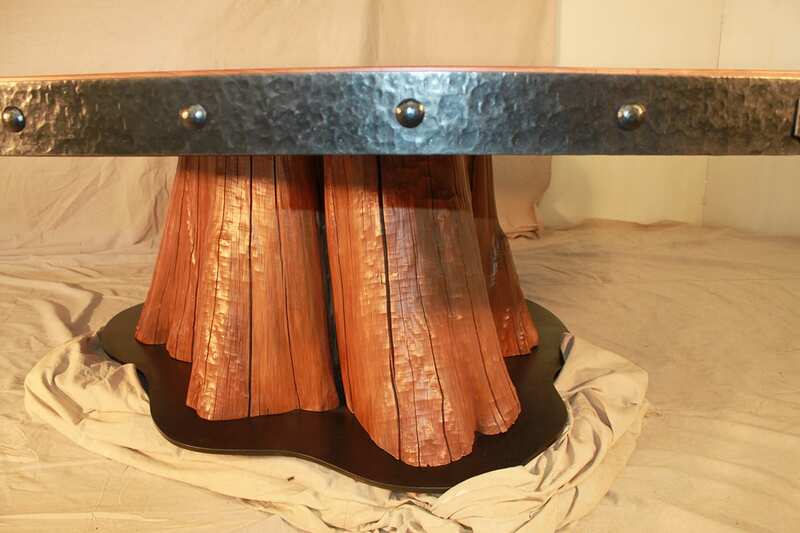 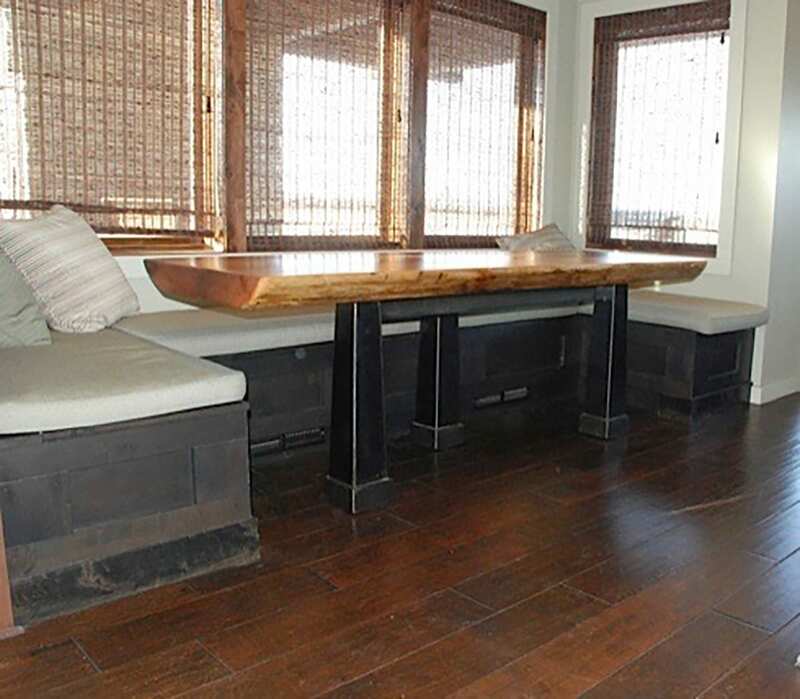 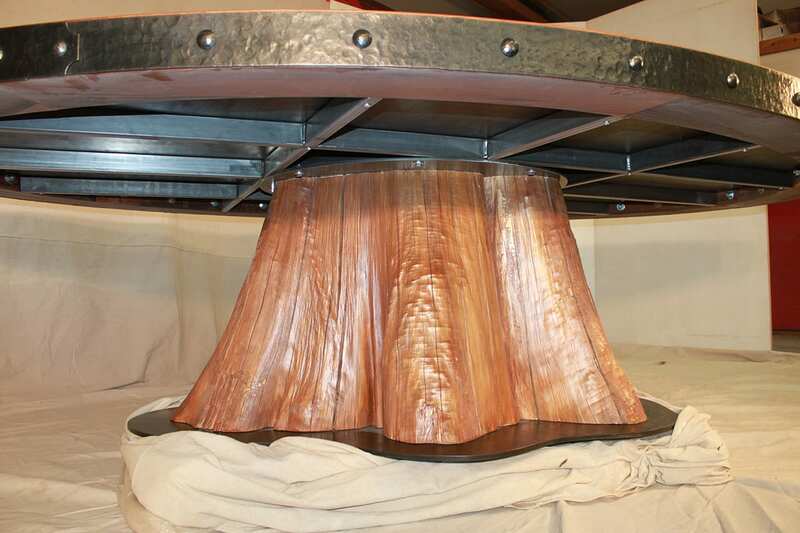 We transform natural elements into functional art for your home and collaborate with you on the design. 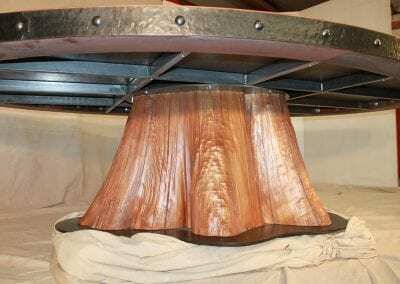 Big Timberworks has just the live edge bases you need.